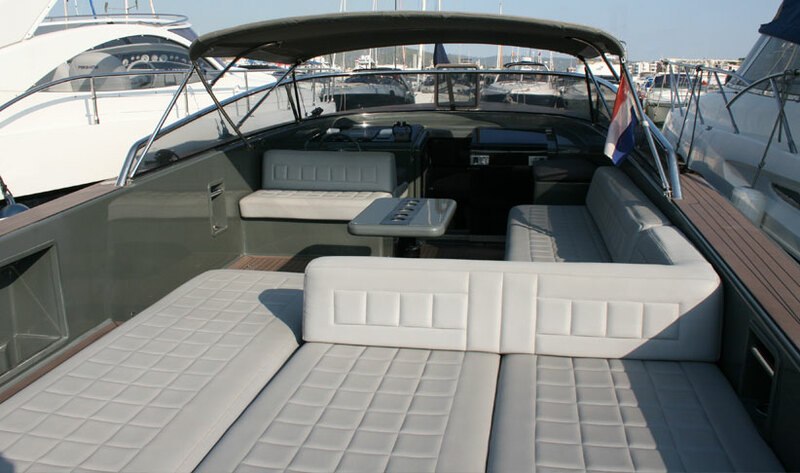 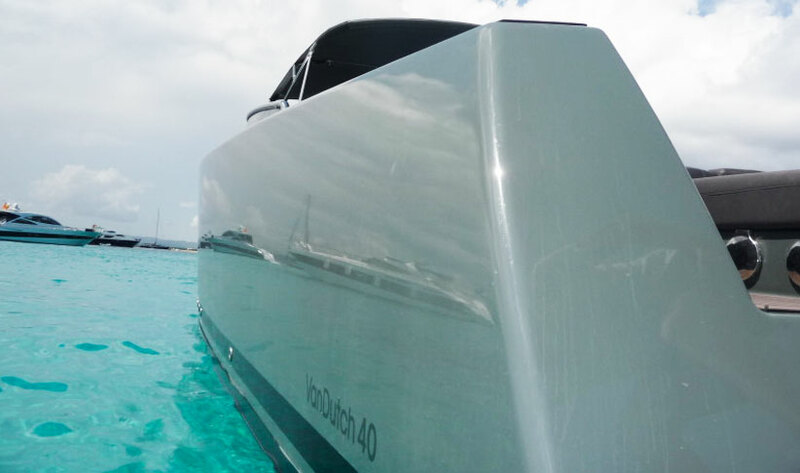 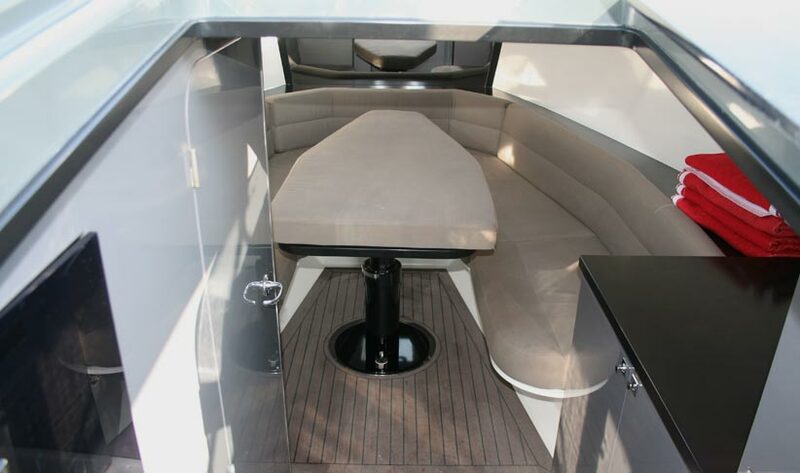 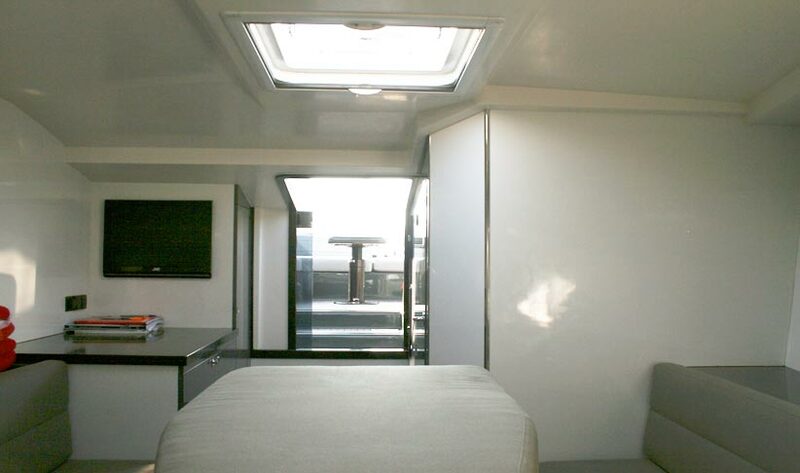 Sleek, smooth and luxurious, this Van Dutch 40 ensures you arrive in style and leave a lasting impression. 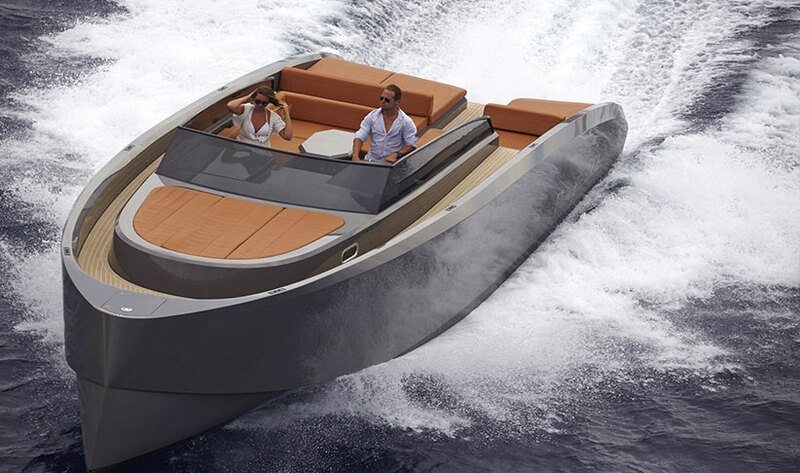 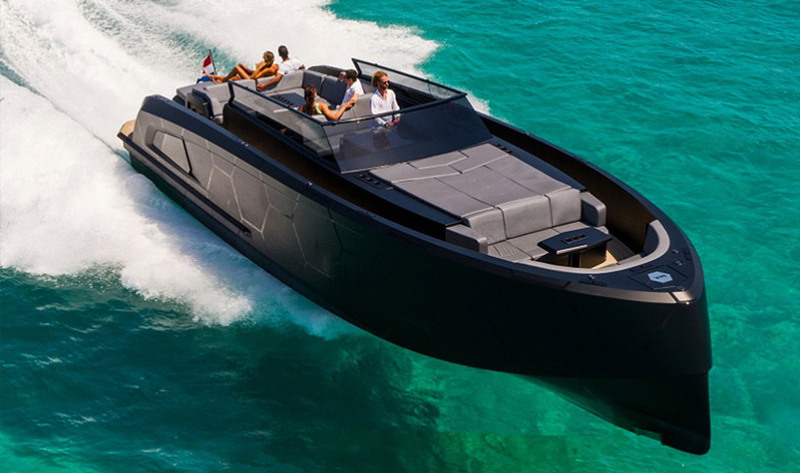 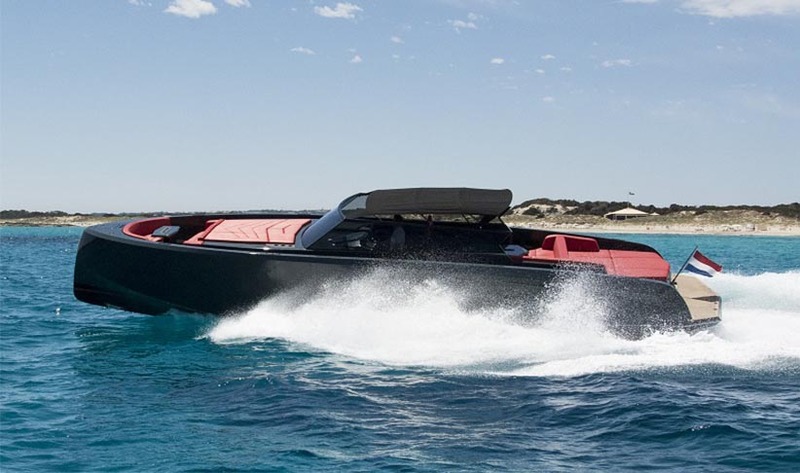 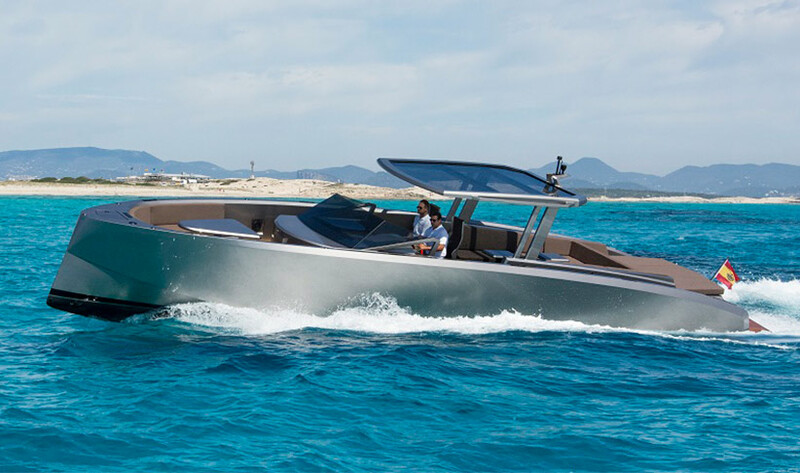 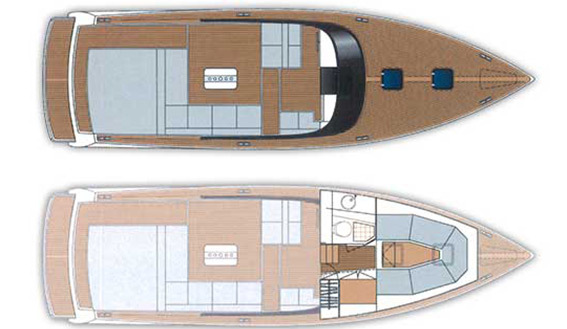 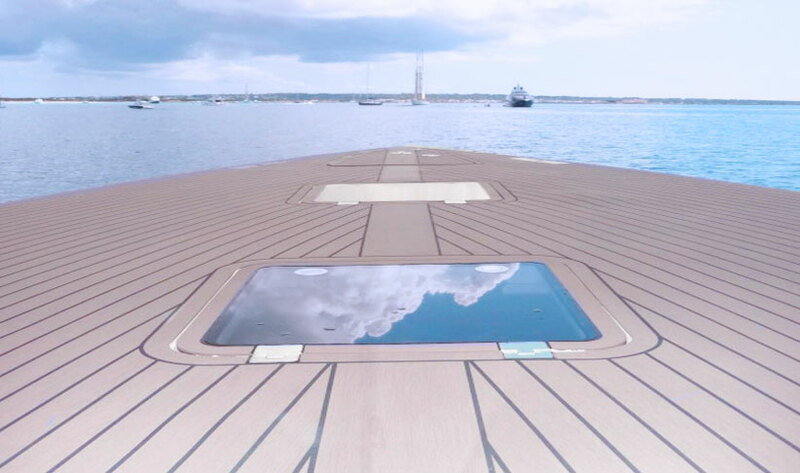 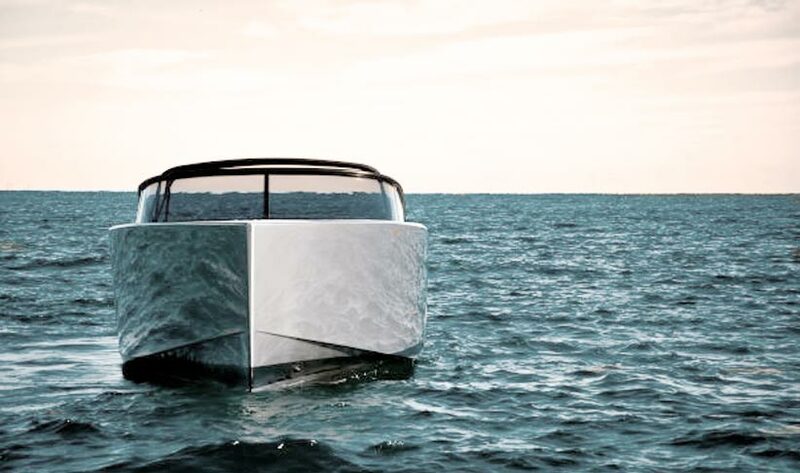 The Van Dutch Marine is designed to optimise speed and reduce fuel consumption easily hitting speeds of up to 30 knots. 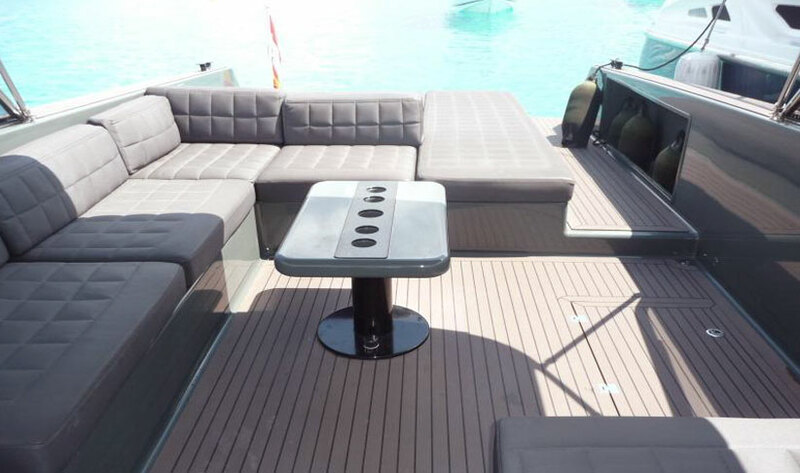 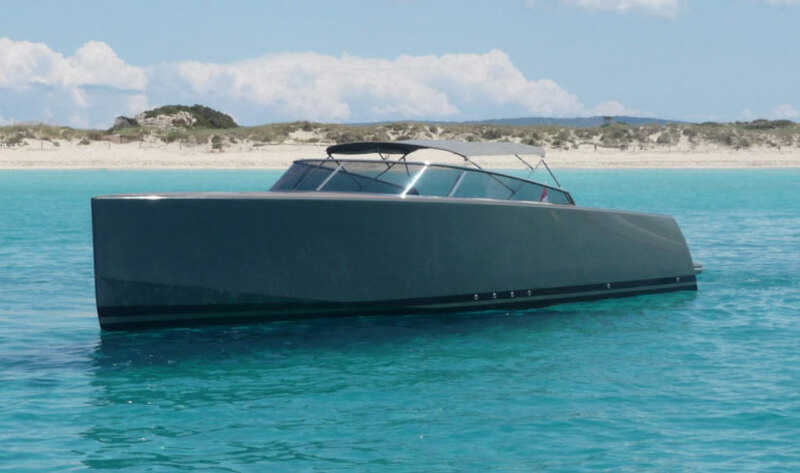 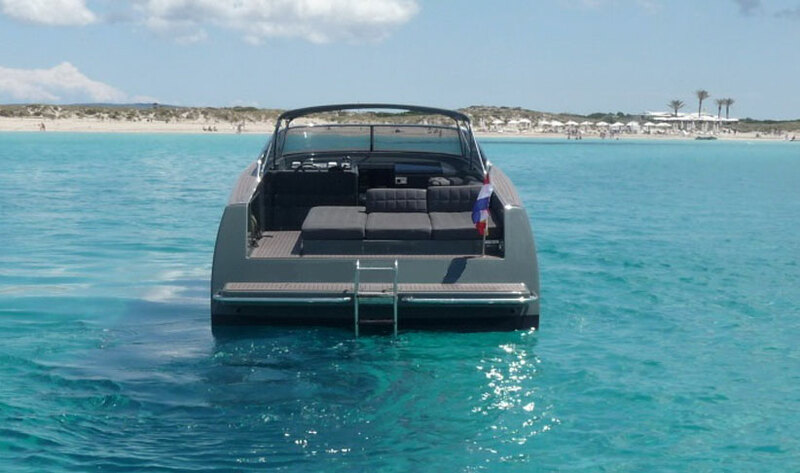 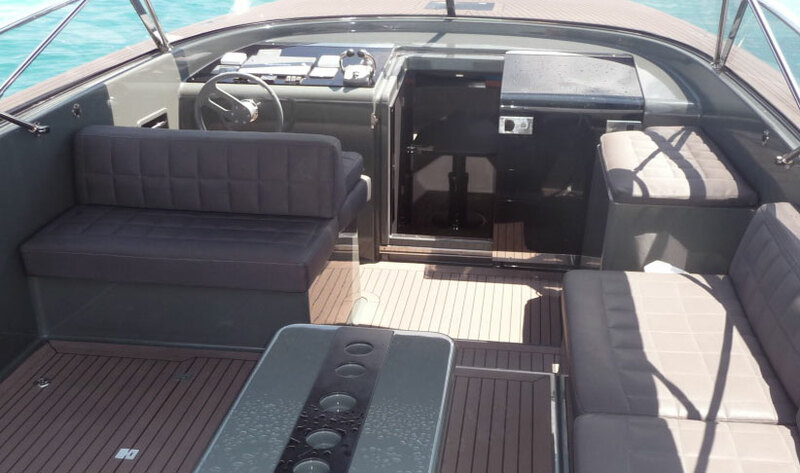 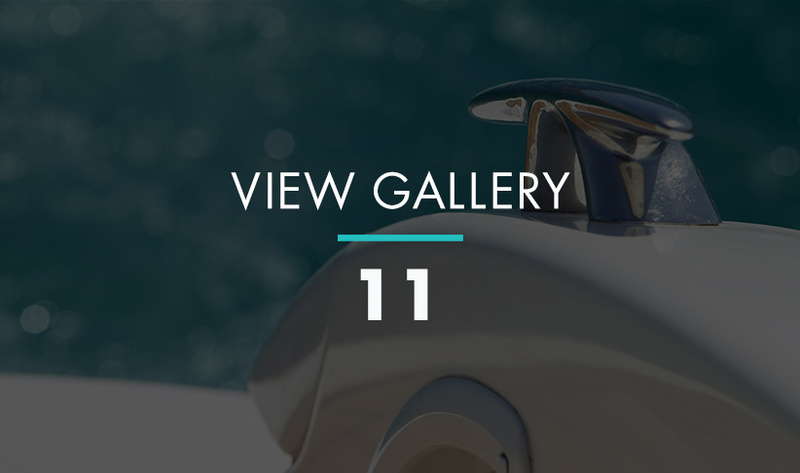 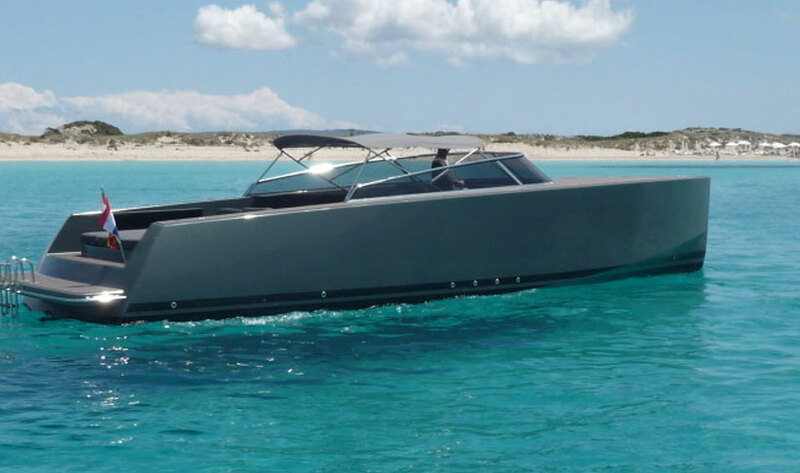 It's an ideal choice for day charter and for cruising the shores of Illettes in Formentera or around the Balaerics.